Strider Balance Bikes have been around for nearly 10 years now and STRIDER® is not the kinda company to rest on their ‘good thing’. They’re constantly refining their bikes to make them even more awesome based on technological changes and customer feedback. 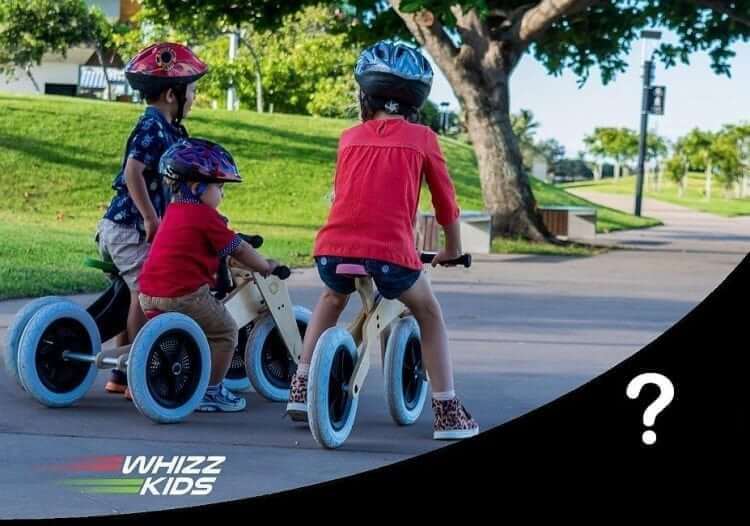 Come the end of August 2018, a very exciting revolution in Balance Bikes will be available to buy. And it’s a game changer!!! 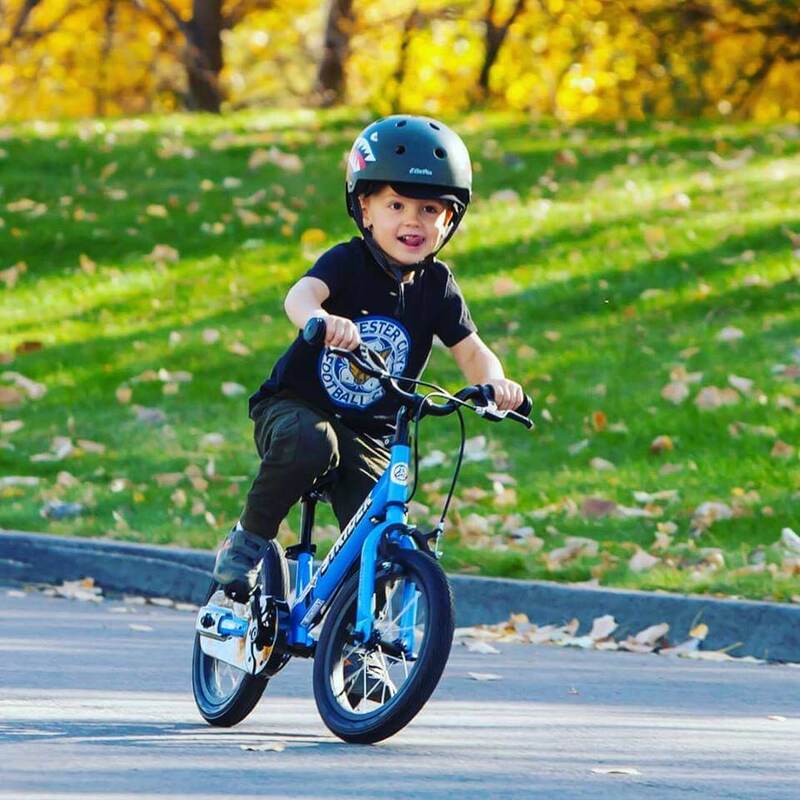 Introducing the Strider 14X Sport Balance Bike with Pedals! A tried and tested balance bike that can be transformed into your child’s first pedal bike with one unit added using just one bolt. 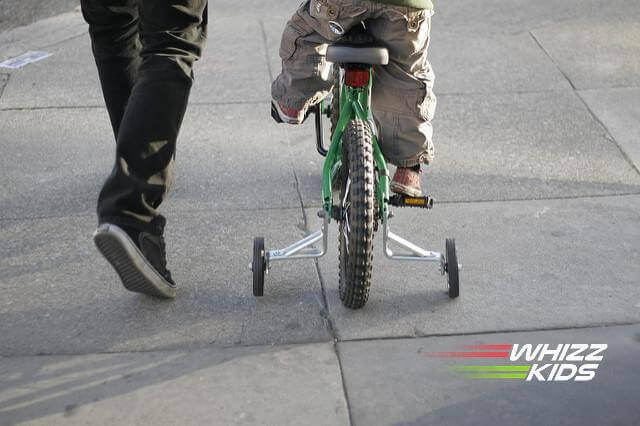 This bike is perfect for your 3 – 7 year old that needs a slightly bigger framed balance bike. Priced at RRP£180 with FREE SHIPPING, you’ve got two bikes in one with this innovative product. At the moment, the colours available are blue and green. We’ve already got people on the waiting list to snap up the first few bikes when they hit the market at the end of August 2018. 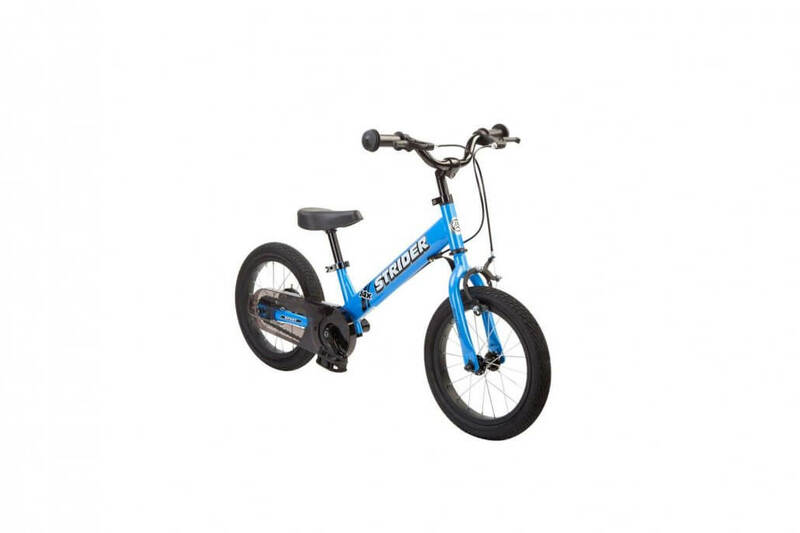 Check out the Strider 14X Sport Balance Bike/Pedal product page now. 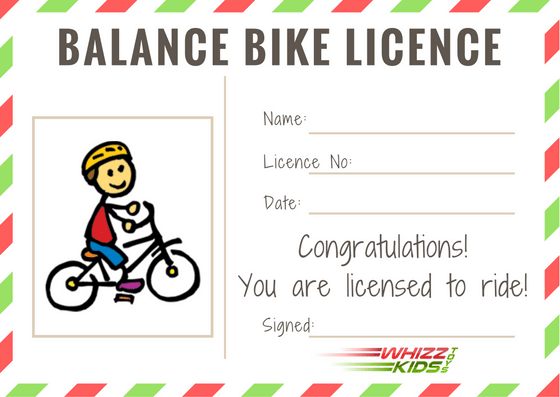 I’ll have a demo bike at my Balance Bike Circuit sessions too so the kids can try before you buy. 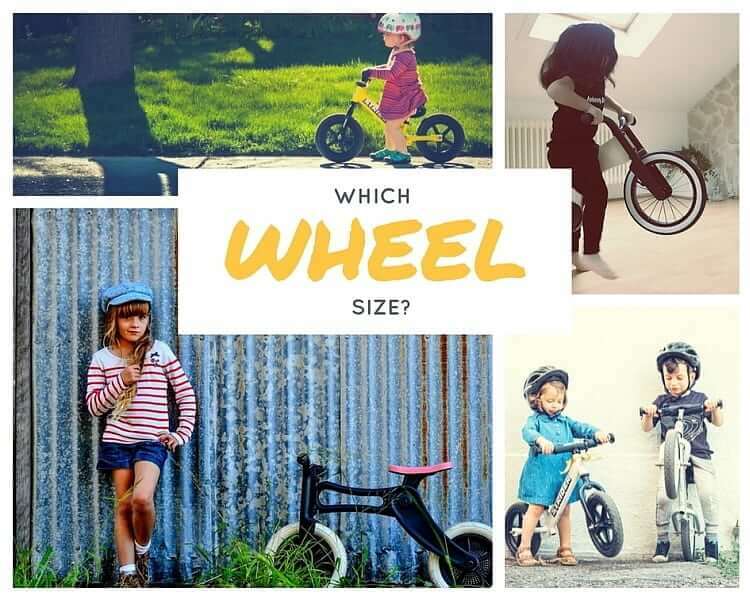 Which Balance Bike is Best for my Child?